Are you looking for reliable steam cleaning services for your carpet, upholstery and furniture? Look no further. Annapolis Clean Carpet is here to meet all your cleaning needs at affordable rates with the best available quality services. To keep your carpet looking dapper, it is important to regularly clean it at least once every year and twice would be better. Believe it or not, this increases the lifespan of your carpet and maintains its fiber quality. 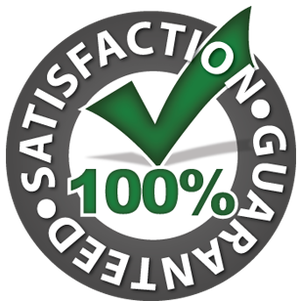 However, to ensure such results, this must be undertaken by highly skilled professionals in the cleaning industry. So, if you feel like carpet cleaning is only applicable during stain removal, you might be doing more injustice to your carpet than you think. This may sound like a typical sales pitch, and in a way, it is, but keep reading to understand why we say this. 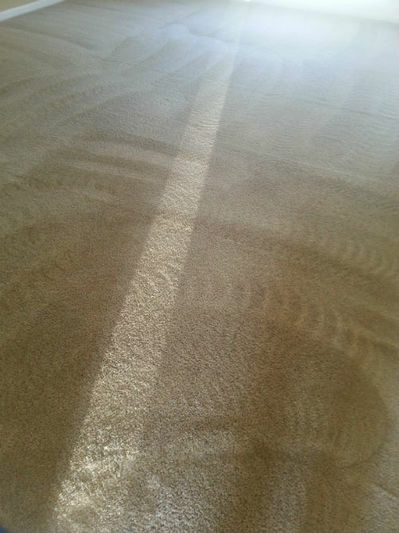 The hot water extraction method, commonly referred to as steam cleaning is the most commonly used method in carpet cleaning. The process also often involves a cleaning solution added to water. The water is then heated, sprayed into the carpet and then sucked back up by the machine along with the residue. It is also common to do preconditioning. The product used depends on your carpet. 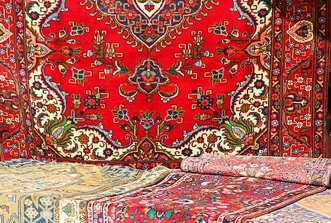 Typically, an alkaline agent, an ammonia solution for example is used on synthetic carpets and an acidic solution (vinegar based solution is typical) is used on natural fibers such as wool. This is applied, then washed out and then a solution of the opposite pH can be applied to neutralize the preconditioning solution. It tends to be more eco-friendly. It involves less use of chemical products and solutions than the dry-cleaning method. Hypo-allergenic products can also be used. Professional machines can inject more hot water (and the water is hotter) but they can also remove more water. Therefore, the carpet gets cleaner and drier than doing it yourself with a rental steam cleaner. 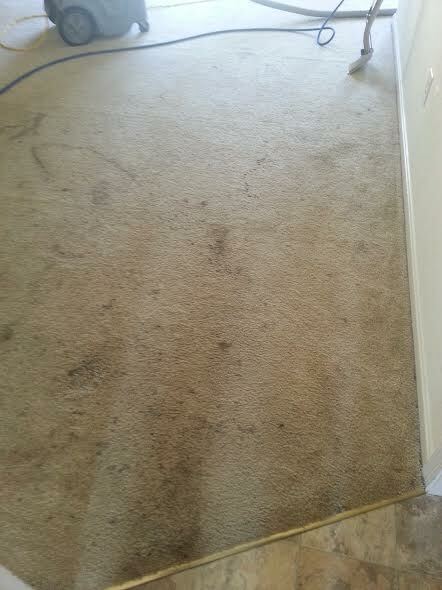 The drying speed also prevents the formation of mold witnessed in damp carpets. It allows access to the base of the carpet. Steam cleaning penetrates into those cracks and crevices that are almost impossible to reach. If you have allergies, steam carpet cleaning will help because mold and dust mites and other allergens are removed along with the soil. Dirt particles are small but can be destructive because they can have sharp edges, so every time you walk on the carpet it causes the dirt to make small cuts in the fibers. Steam carpet cleaning removes these little “knives” from your carpet and help extend its life. Do not hesitate to get in touch with us for your steam cleaning needs. Annapolis Clean Carpet is at your beck and call to give you that spotless carpet you so desire.